The Chicago Connectory opened its doors to the world of the Internet of Things (IoT) in May 2017. The idea of building and creating a space for the IoT community to meet and collaborate and provide them with the best resources for their success was developed between both Bosch and 1871. Collaboration not only defined the Chicago Connectory's origin, it went beyond that and became one of its day-to-day guiding principles. 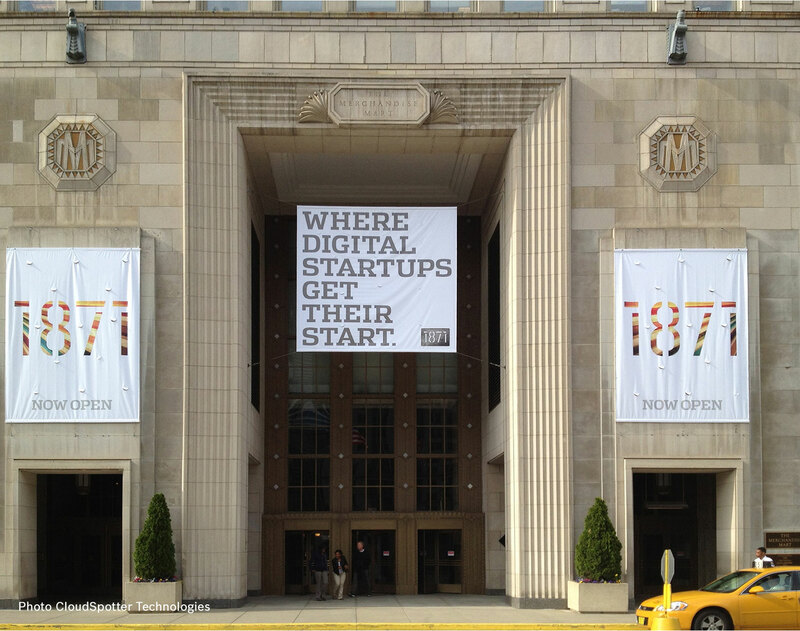 Today, the space covers about 20,000 square feet in Chicago’s historic Merchandise Mart. The Chicago Connectory is a co-creation space and IoT incubator boasting cutting-edge technology and networking opportunities with IoT experts. More than a co-working space, the Chicago Connectory offers partners a co-creation model that fosters collaboration, networking, problem solving, and a new way of doing work in the age of connectivity. 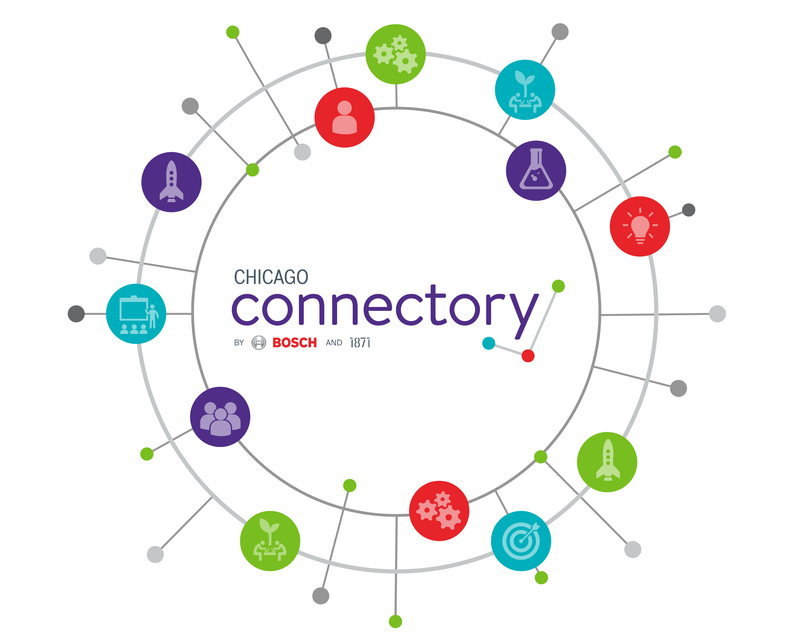 The Chicago Connectory is a partnership between Bosch and 1871. 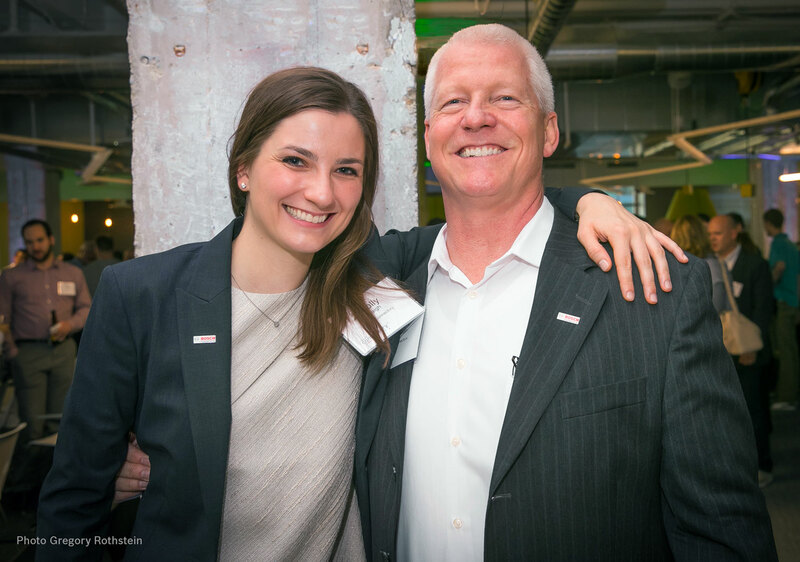 Together, 1871 and Bosch are empowering an ecosystem in Chicagoland and the greater Midwest to drive the future of IoT and build a connected world together. Strong partnerships and collaboration are key to be successful in the Internet of Things. 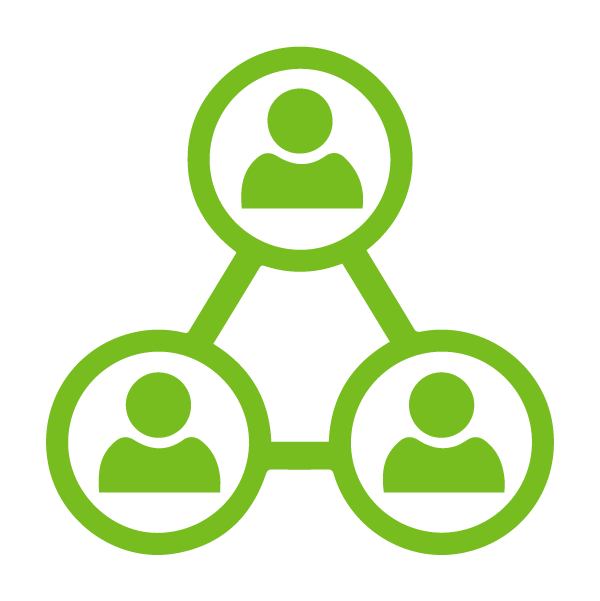 If you want to benefit from a wide range of resources and become part of this growing IoT community, join us today. Building and providing a publicly-accessible, immersive IoT experience to educate about IoT and inspire future solutions. Growing a vibrant ecosystem and resource for startups and growth-based companies to support them realize their ideas. Connecting corporate partners with a greater network of IoT innovators. 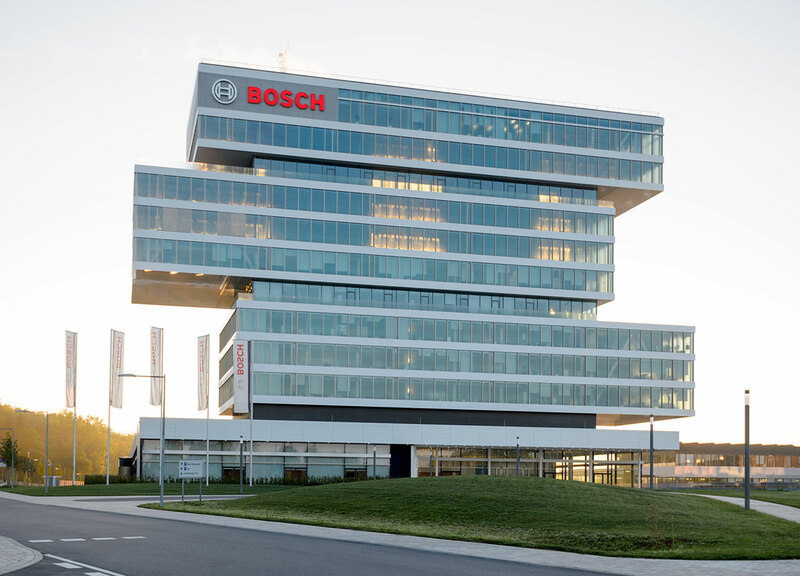 The name Connectory is a combination of the words "connection" and "factory," two central elements of Bosch's vision for the future. It is a space where connections happen - among devices, people and ecosystems - as the world evolves through a digital transformation. The Connectory becomes a physical space, designed to connect and co-create around the topic of IoT for startups, universities or other corporations. As a global leader in manufacturing, Bosch has a rich history of innovation. It began in 1886 as a startup in a backyard garage when Robert Bosch developed the first automotive spark coil. Over the following 130 years, the company has grown into a leader in industrial manufacturing, admired worldwide for its quality products ranging from automotive components and power tools, to home appliances and sophisticated sensor technology. Now, as the digital era transforms our world and billions of devices are linked to the Internet, Bosch is developing its strengths in manufacturing to bring new capabilities to a connected world. 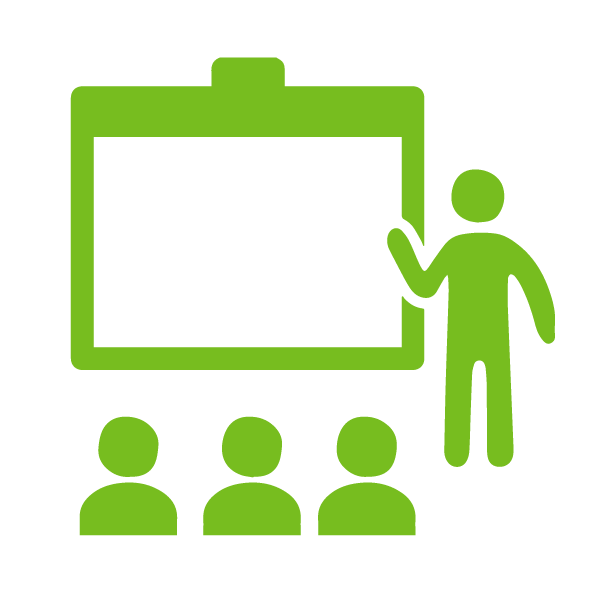 The Chicago Connectory team is made up of dedicated people with a wide range of expertise and different backgrounds. What all of them have in common is the motivation to support our members to make their IoT development a success.